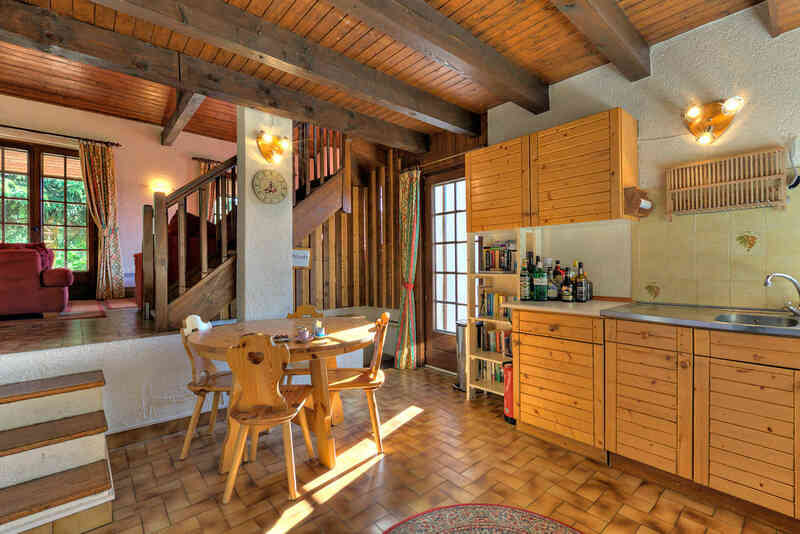 Situated in the village centre of Chatel, chalet Les Erines consists of 4 double/twin en-suite bedrooms, a kitchen, lounge and separate dining room. 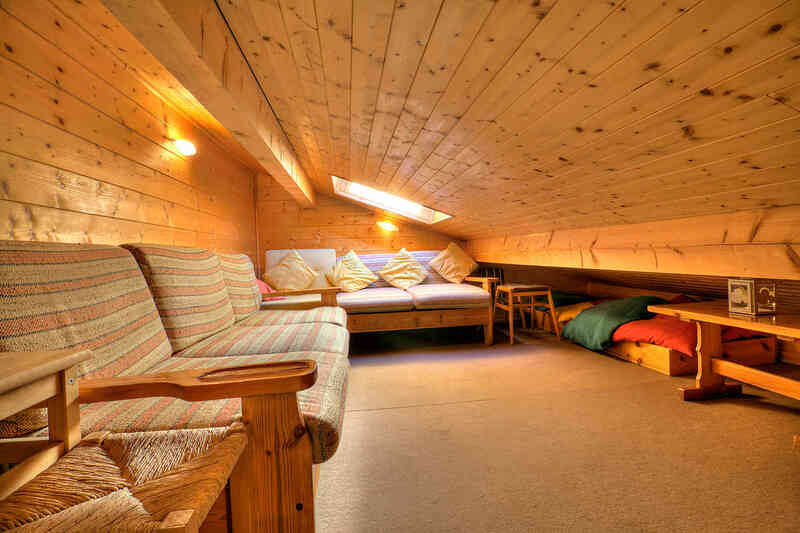 The chalet is close to the centre of the village yet still delivers outstanding views in a quiet location. A perfect setting for you to recharge your batteries for another great day of skiing. Meals can be served in the spacious separate dining room. 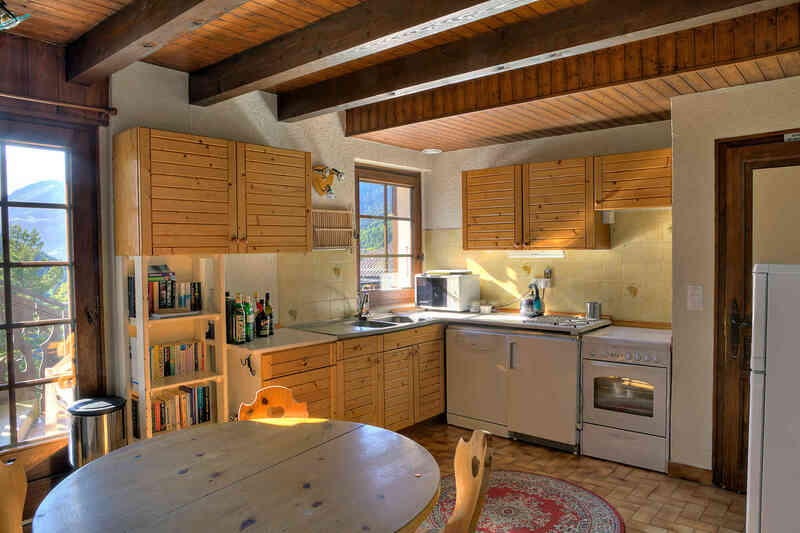 The kitchen has a large table with seating, cooker, two fridge freezers, microwave, dishwasher and other kitchen equipment. In the lounge you can relax, read, play games or chat the evenings away in front of the log burning stove. 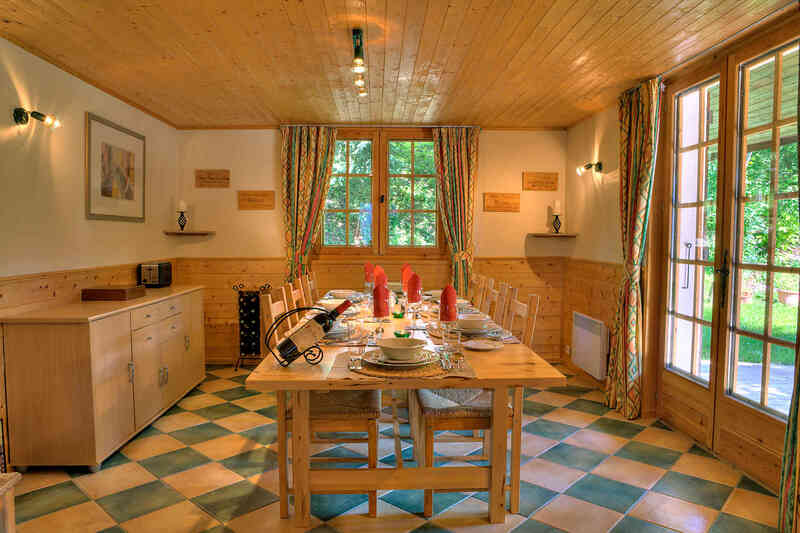 Patio doors lead from the lounge and dining room onto the balcony surrounding the front of the chalet, offering stunning views up and down the Abondance Valley. A great place to soak up some winter sunshine and share your experiences and ski adventures from your day's activities. During the summer months the balcony provides a perfect sun-trap. 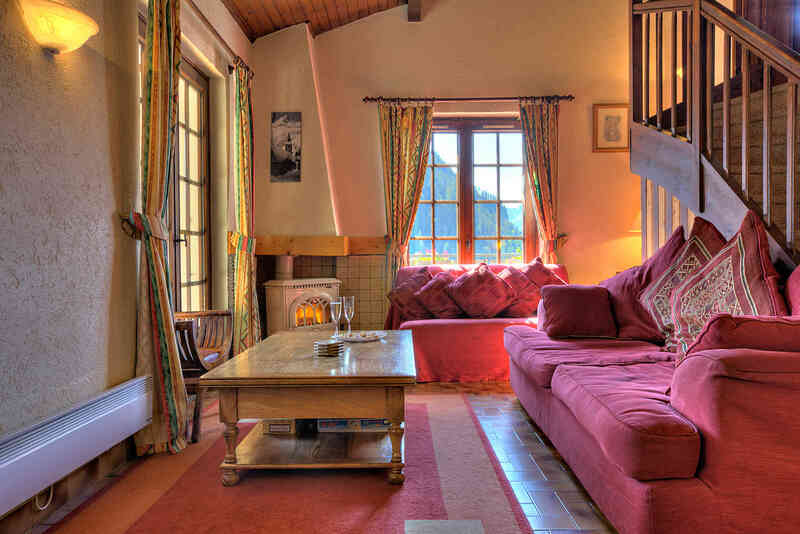 Each of our comfortable chalet bedrooms is named after four of the local ski runs. The Belette and Chesery are situated on the ground floor. 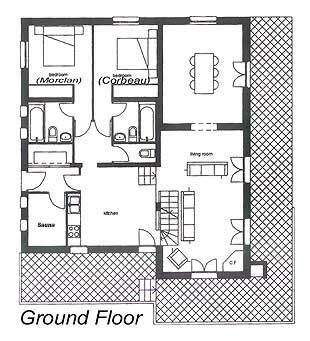 Both rooms provide: wardrobe with shelving, hairdryer, English plug socket extension, large mirror, central heating. The Linga is situated at the top of the stairs on the first floor. It is next to the balcony with views up and down the valley and has the last of the evening sun. The Corbeau is the largest bedroom on the first floor and can be used as a double, twin or triple room. Both rooms provide: wardrobe with shelving, English plug socket extension, large mirror, central heating. 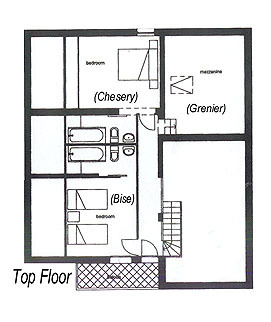 This floor plan outlines the layout of the chalet to show how the rooms are positioned. The Grenier room is equipped with TV and DVD units. The room was originally intended for storage but as you can see we have converted it for use as a TV room. 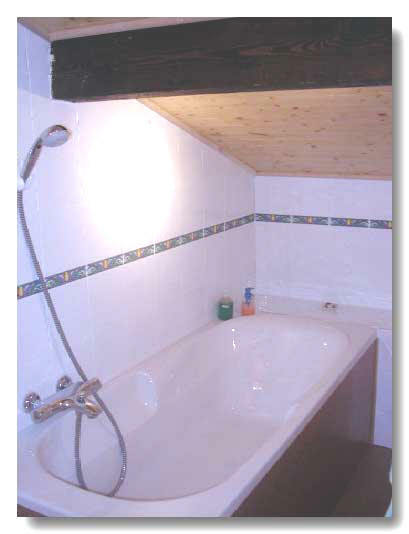 The height of the room from the floor to the principal beam is just 1m 22cm.